Investing in single family rentals is becoming an increasingly popular choice for investors around the world. This asset class is unlike others because the profits from single family rentals aren’t tied directly to the stock market while generating a monthly cash flow. 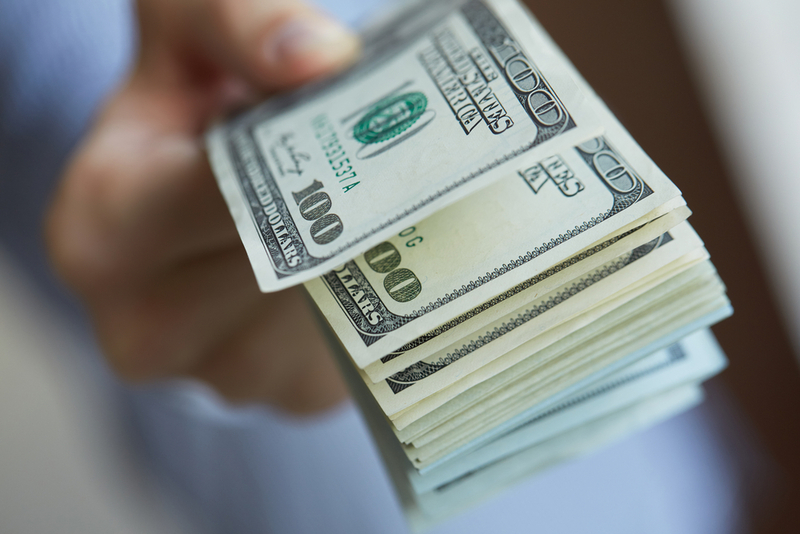 Many investors simply prefer to pay for their real estate in cash. 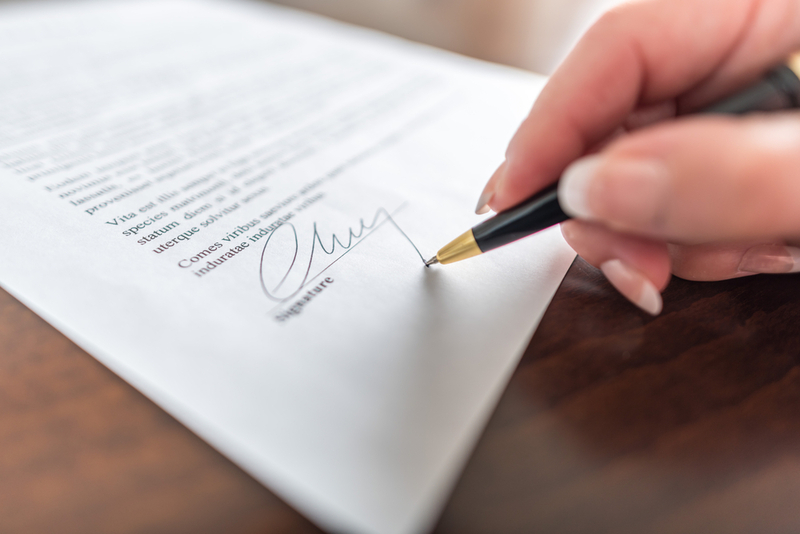 Paying in full with cash comes with the added benefit of some additional negotiating potential on the price of the asset as well as potential preference over other offers. Although this does require a higher upfront investment than the methods listed below, you won’t have to go into debt to own the investment property. Leveraged investing allows you to maximize your profits as well as limits the amount of capital you need to invest in a property. 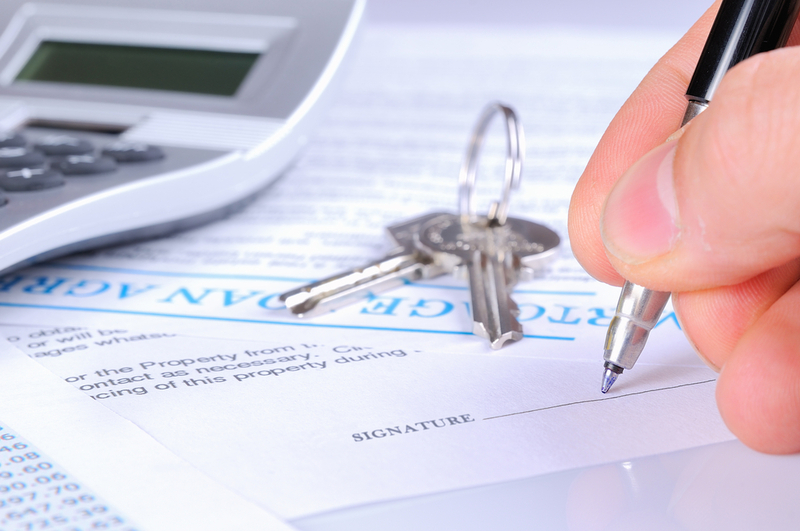 There are quite a few lending options available depending on the cost of your investment properties, the number of properties, and the terms you choose. These options range from loans similar to those you’d use to purchase your own property, to custom loans for larger portfolios. Additionally, you can build a lending strategy based on your overall financial goals. A little known secret in the finance world is that you can actually own an investment property within your SDIRA or Solo 401k. While using a Solo 401k or SDIRA to own investment property does require a few extra steps compared the other methods listed here, it is a great way to add diversity to a retirement portfolio that is typically made of stocks, bonds and cash. 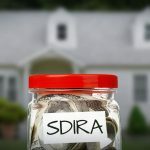 However, it’s important to remember that all profits from the property need to be deposited in the SDIRA account, and all property expenses (i.e. maintenance) must be covered using funds in the SDIRA or Solo 401k account. For investors looking to build a portfolio of investment properties, one common strategy is to build this portfolio a few properties at a time. Using the profits made through the cash flow of existing investment properties, it’s possible to take the proceeds to fund future investment properties. For those investors who that already own investment properties, there is an option to use the sale of these assets to fund the price of new, and potentially more profitable, investment properties. This option isn’t only limited to single family rentals; some investors choose to liquidate commercial properties into a portfolio of SFRs. This provides a tax deferral and allows you to invest in higher performing investment properties. In closing, there are a multitude of ways to fund your single family rentals. It is important to choose the method that works best for you as each investor has slightly different goals and timelines. Would you like to see examples of single family rentals currently available? 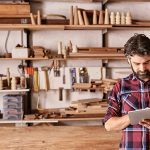 Sign up for a free account at investor.homeunion.com to learn more.